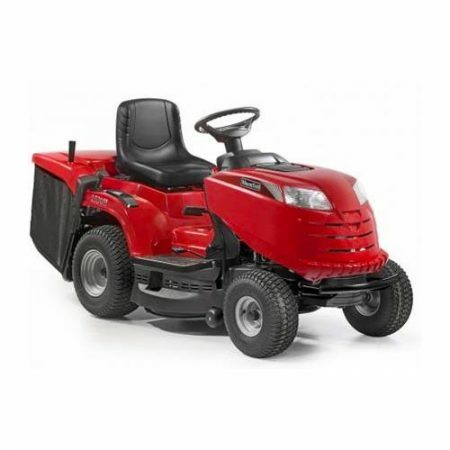 Mountfield has been a number one UK brand for over 50 years, and our lawnmowers, lawn tractors and garden care products all share a reputation for outstanding quality and reliability. 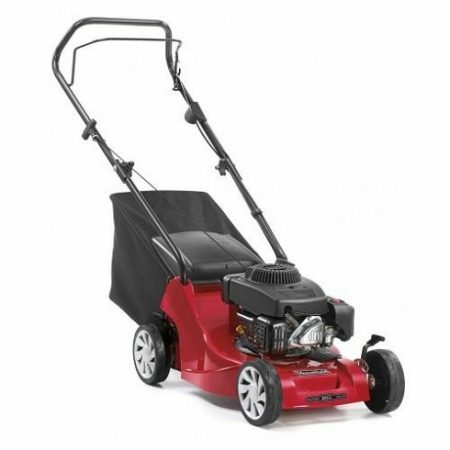 Mountfield began manufacturing rotary lawnmowers at premises in Maidenhead in 1962; the modern, high specification machines of today bear little resemblance to their ancestors, but all share a common ethos of quality and value for money - which has helped to make Mountfield the UK’s No.1 We’ve maintained our position as the UK’s No.1 by continually developing our products. Our investment and innovation ensure they offer the best combination of performance and value for money. 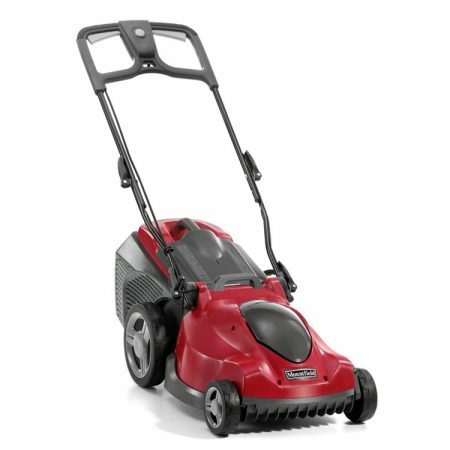 In recent years we've launched best-selling garden tractors, lawn riders, roller mowers and a range of class leading 48 volt garden tools. 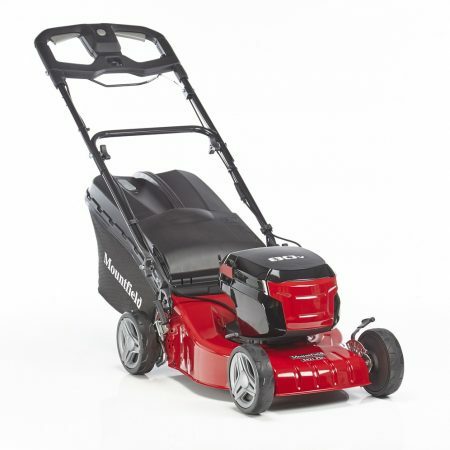 We are continuing to launch more innovative products with our new 80 Volt cordless lawnmowers and our advanced premium roller mowers with hybrid chassis technology and a unique Twinclip blade. We are proud of our heritage, our products and our vision for the future. 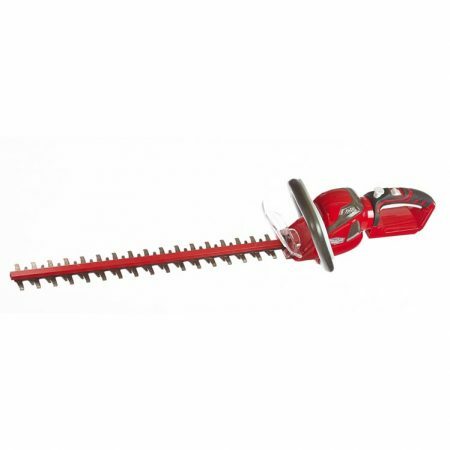 We think gardening should be fun and rewarding - let a Mountfield do the hard work for you so you can relax, unwind and enjoy your garden.